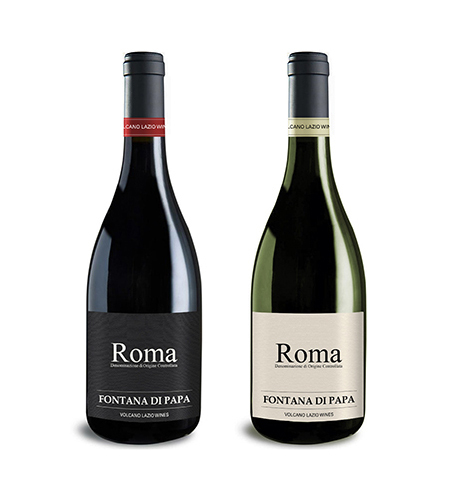 Fontana di Papa is a Lazio winery that has about 400 hectares of vineyards cultivated by over 150 members. 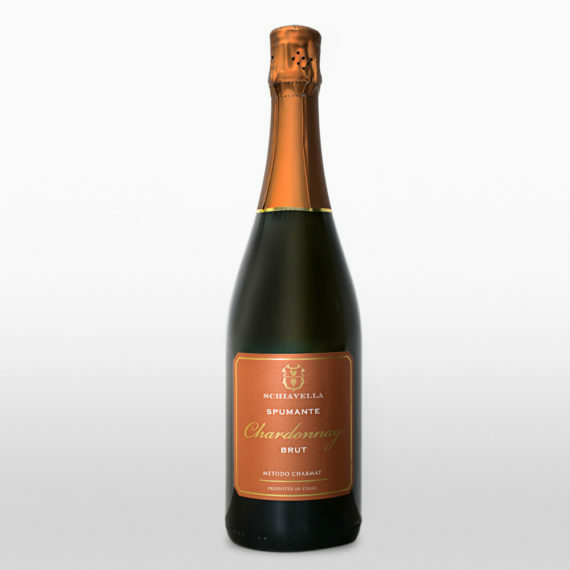 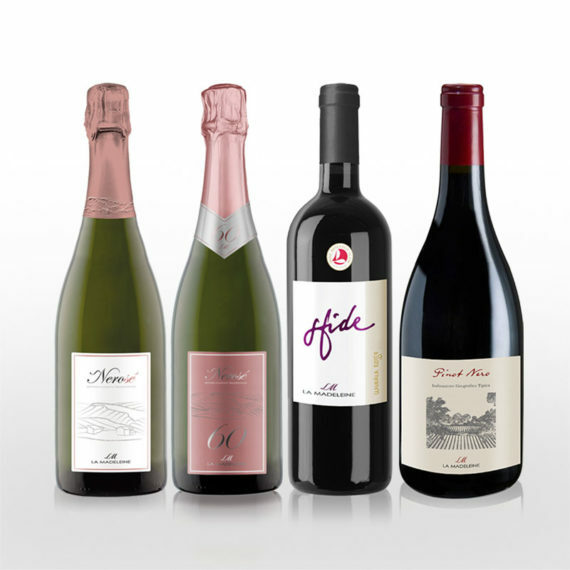 Its wines are the result of 50 years of experience and passion of the associated winemakers. 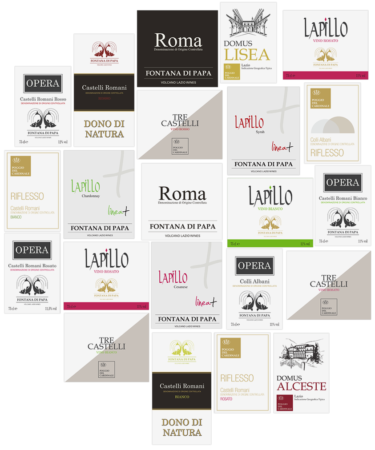 Together with the TF & Partners Group we have redesigned the corporate image of Fontana di Papa, from the restyling of the logo to the packaging and label design of the entire product line. 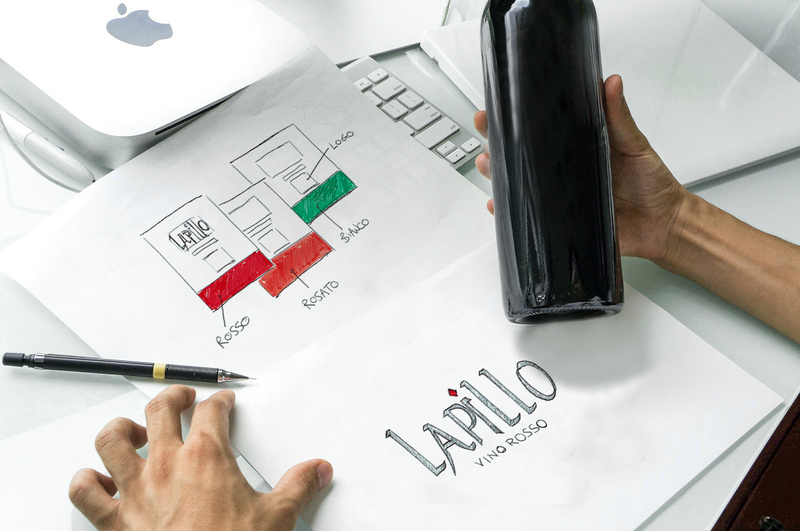 We have rethought the image of the winery starting from the logo. 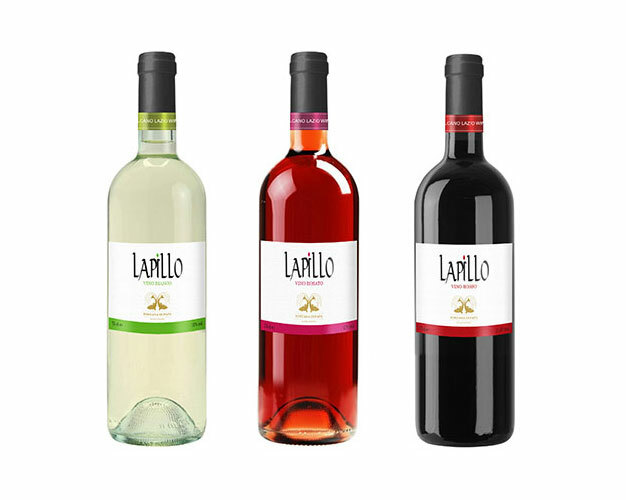 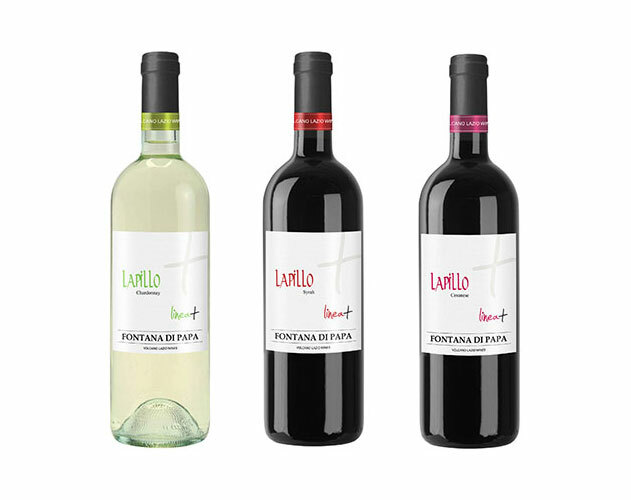 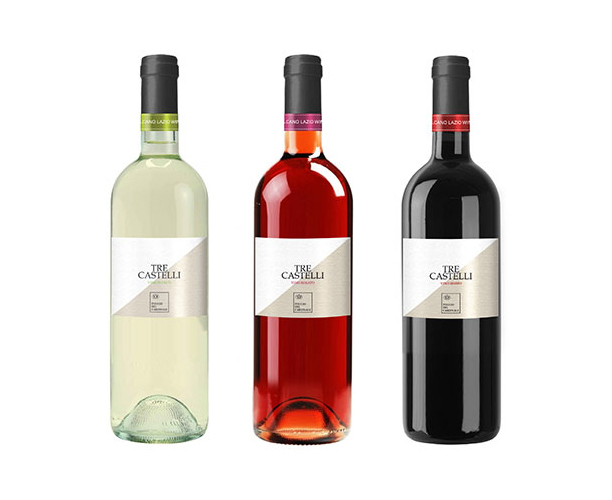 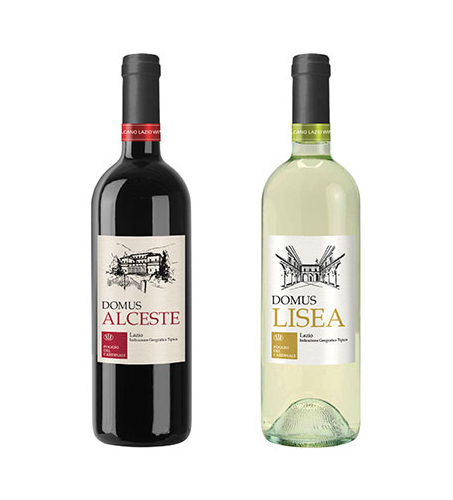 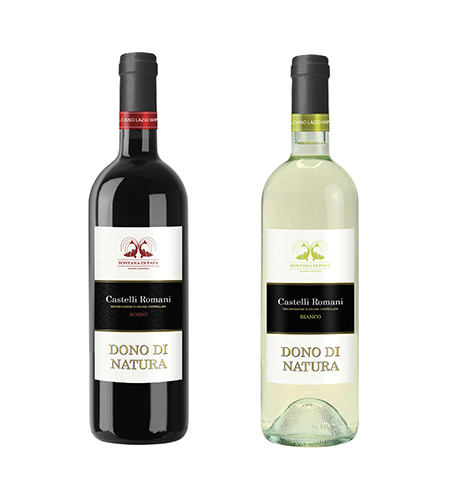 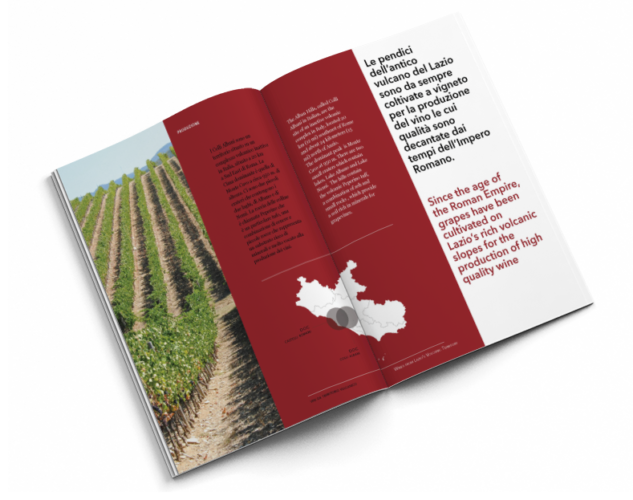 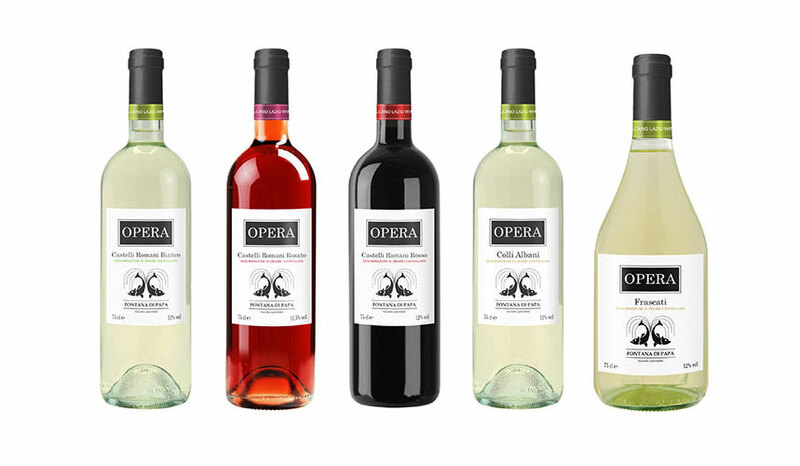 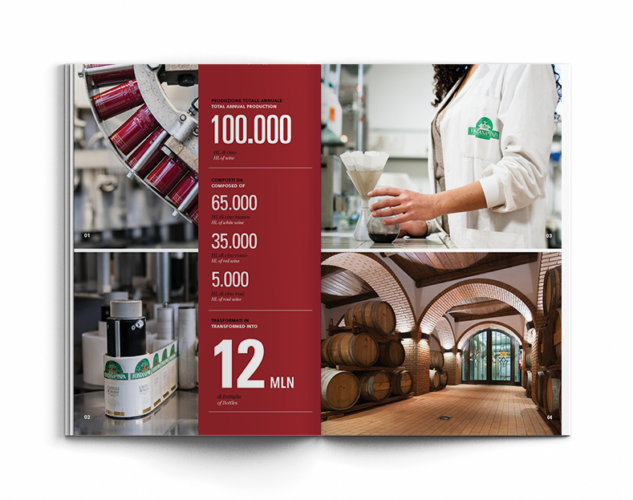 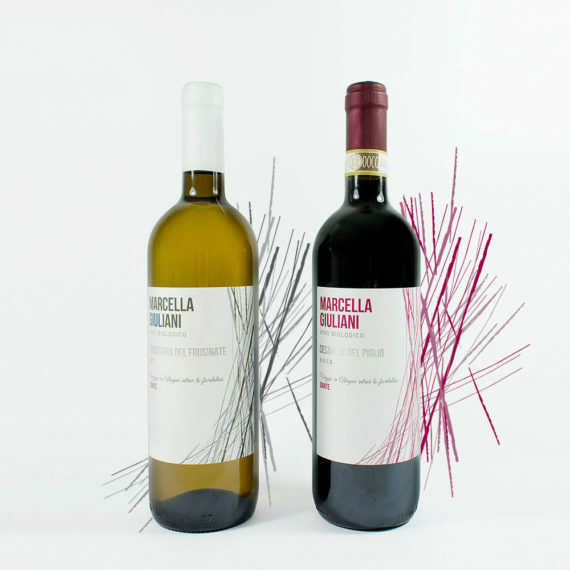 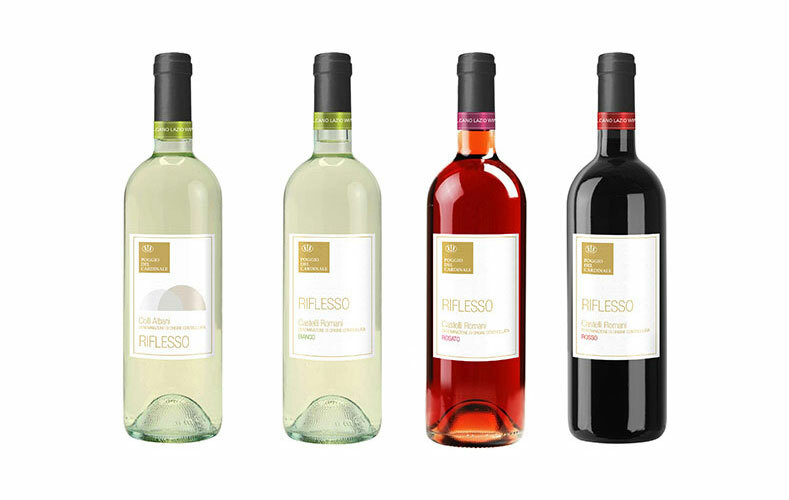 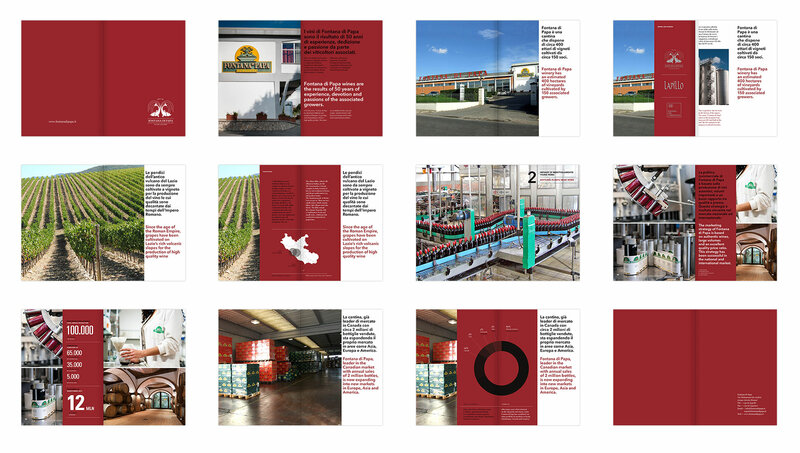 The appeal and the strength of a new identity to ferry the winery in the contemporary market.